Wish You a Happy New Year with Sparks! You’ll like this New Year card with Sparks. This is an elegant New Year card with 3D Letters to send to loved ones. Wishing a glittering and sparky happy new year to you. A new year is starting in the airspace at the top. I wish you a happy journey. 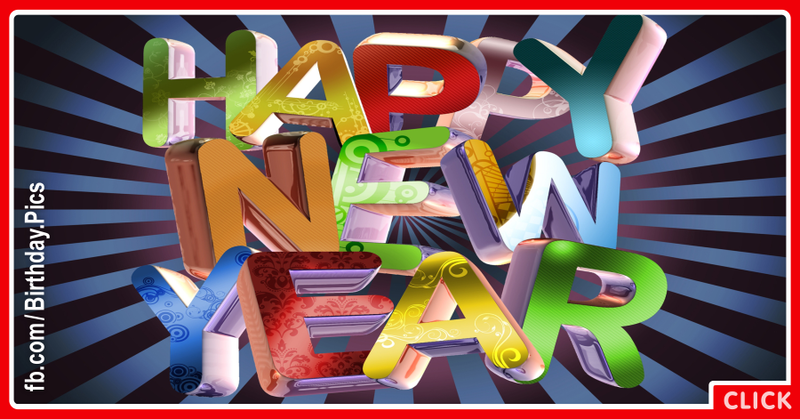 May each day of the New Year be filled with opportunities, contentment, and peace. 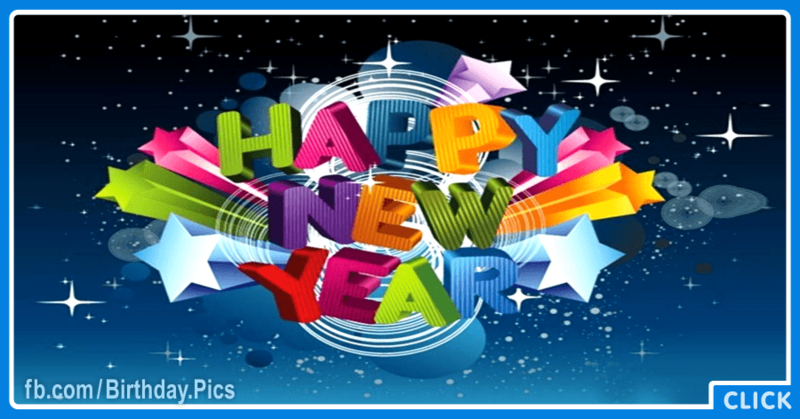 Wishing you all the best in the New Year. The “Happy New Year” wish, written in three-dimensional letters, appears among the sparkles in space. The picture also includes balloons and flowers. If you like this new year card and this web site, please support it to continue. Share this sparky card with your friends. Best New Year wishes! Party hard, celebrate and make a New Year’s wish. 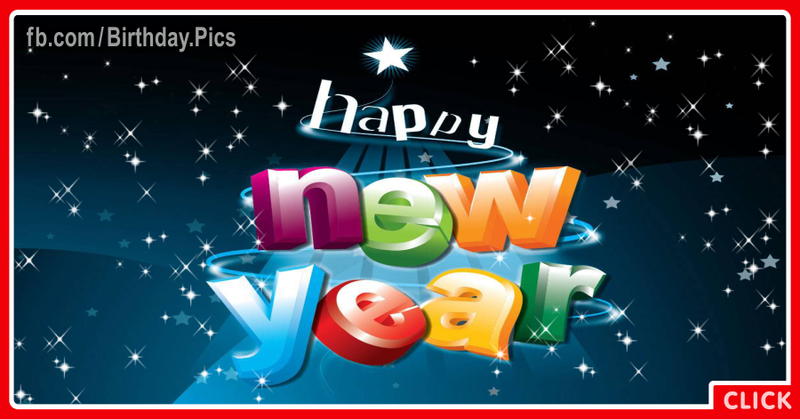 Have a healthy and prosperous New Year! May you have no regrets leaving the old and may you get excited facing the new. Another brand new year is here so recharge your energies and get set to enjoy. Abandon all worries, doubts and fears and just follow the policy of laugh, love, live. This message is to convey my heartfelt greetings to you and your family. Hope you had a great year and will have even a better one this time. Spend time with your near and dear ones. Enjoy! New year is just around the corner, keep it in mind that you live only once, life is shorts, rules are meant to be broken and having fun and creating memories are all that counts. May the new sun of the New Year bring you power and vibrancy while the new moon of the New Year brings you peace and tranquility! Happy New Year Card with Sparks. 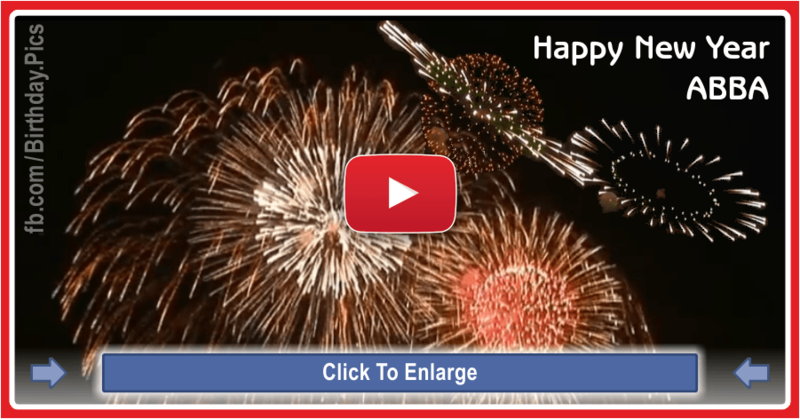 This greeting picture or video, "Happy New Year Sparks", takes place in these categories: Christmas New Year. You can click on the category names to find some similar pictures, elegant greeting cards or videos. 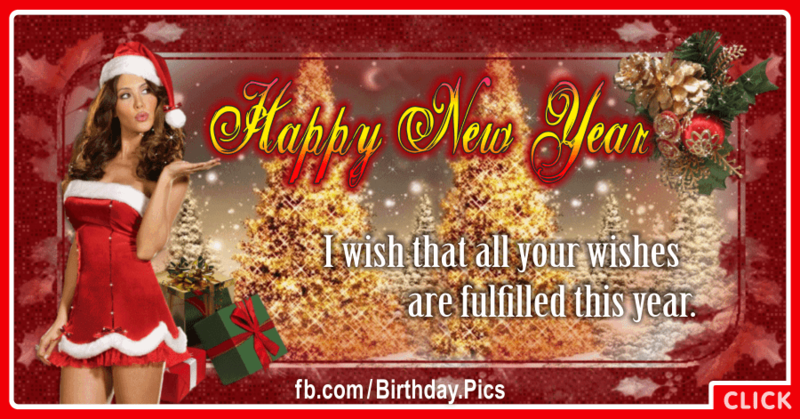 This website offers you assorted birthday cards in bulk, birthday cards with name edit, quotes, and the best e-cards like "Happy New Year Sparks". You can also find various gifts on this site, for birthday and other special occasions; for example, precious jewel, gem, and gold jewelries, fashionable shoes, heels, tote bags and clothes, trendy furnishings and decoration accessories, beauty and anti-aging products, car accessories, etc for Happy New Year Sparks. 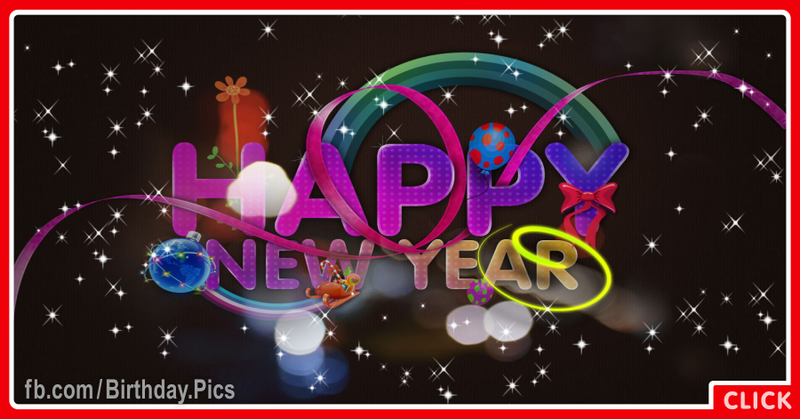 Using the "How To Share" button above, you can learn how to share this "Happy New Year Sparks" page, on Facebook.